Do you want to adjust the angle of your image? Join Instructor Richard Harrington as he demonstrates how to utilize the adaptive wide angle controls in Adobe Photoshop. 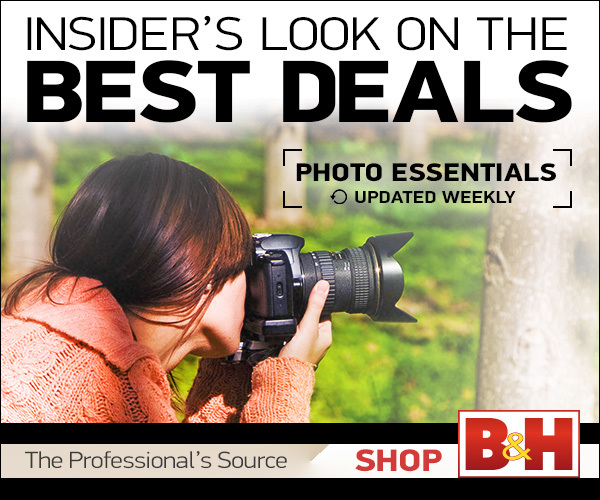 For more on photography, be sure to check out Photofocus.